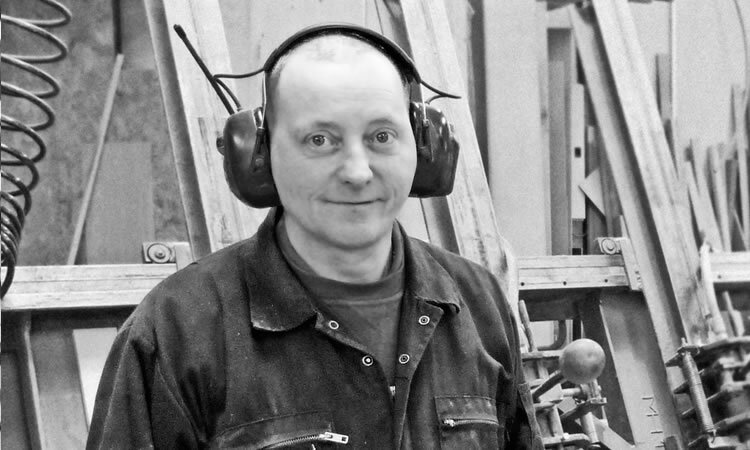 Paul is our lead cabinetmaker. It’s his job to take the finalised designs and work out how to make them a reality. Paul’s knowledge of timber is impressive; he even turns wood as a hobby! Paul can think in 3D and work out dimensions from sight. He’s basically a superhero in the kitchen world. Paul is also a founding member of Blackthorn Kitchens.